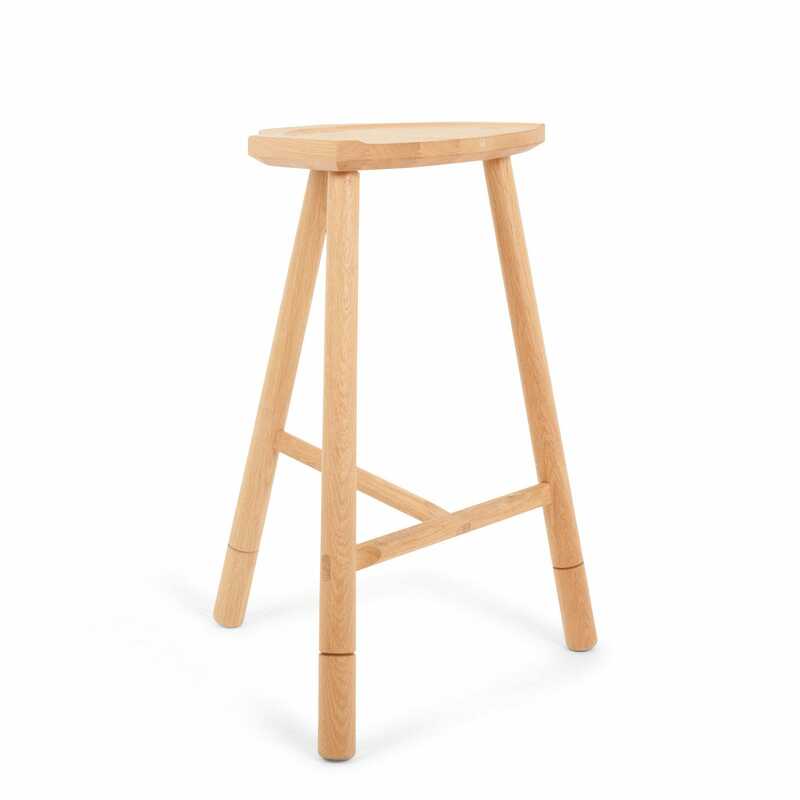 Capturing the minimal beauty of native design of the British Isles, the Whitstable range is traditionally handmade by oak furniture specialists Mathers & Hirst. 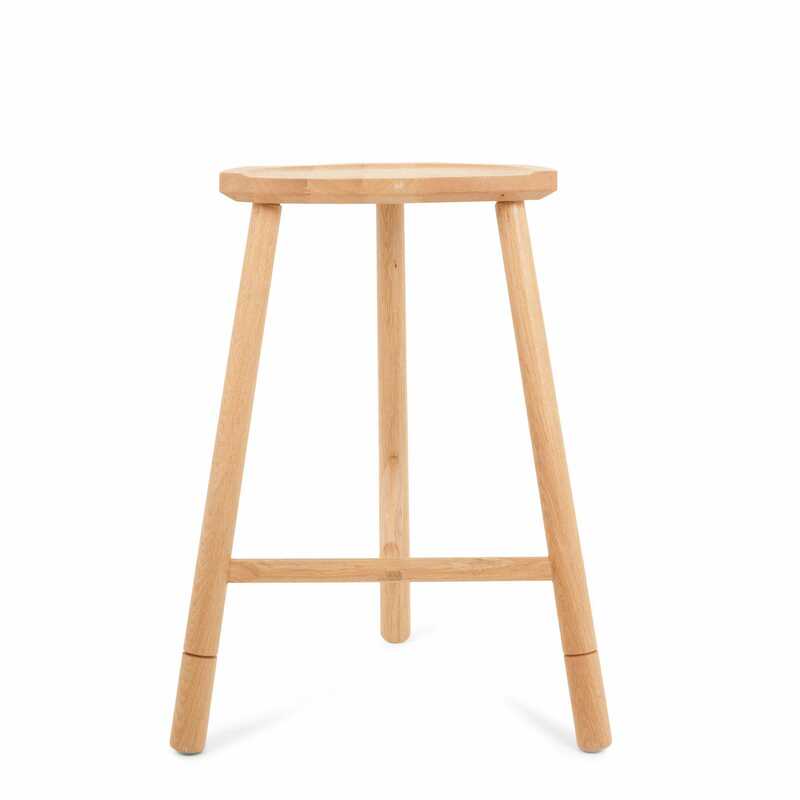 Exploring the history and innovation of the vernacular style, this contemporary high stool adds a dash of modern design to classically crafted furniture. With over 50 years combined experience designing and making furniture between them, Mathers & Hirst have built an extensive knowledge of their craft. 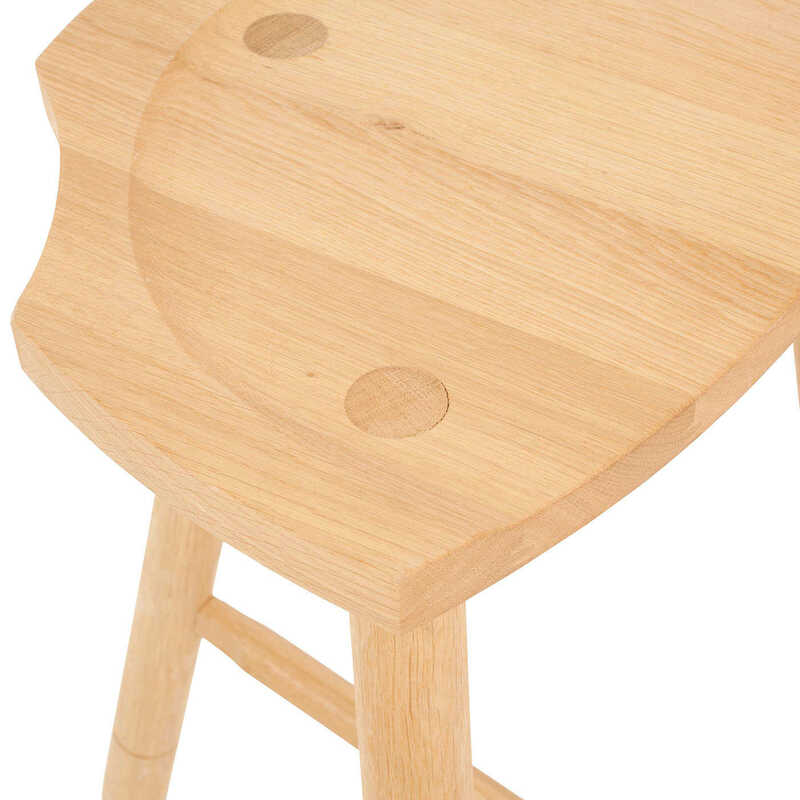 Designing and making pieces within their workshop in Whitstable, Kent, Benjamin Mathers and John Hirst have created unique collections inspired by the best of Britain's country woodworking styles but with a pared down style.